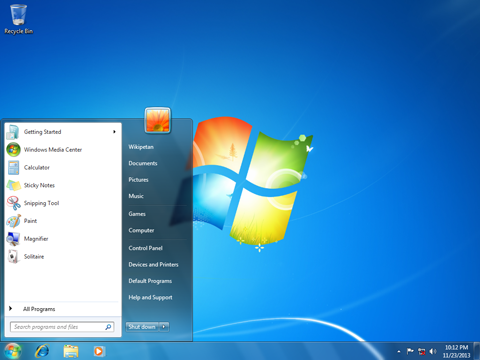 The window on Windows 7 is closing, but all is not lost - here's what you can do right now. Update – 14 March 2019: Windows 7 users will start to receive pop-up notifications from Microsoft from April onwards. The notifications will prompt users to consider upgrading to Windows 10, because Microsoft will stop supporting Windows 7 from January 2019. Microsoft hasn’t said what the notification will look like, but has confirmed that it will appear ‘a handful’ of times between April and the end of support for Windows 7. You’ll be able to block the notification entirely after the first time it’s shown to you. The pop-up will direct you to microsoft.com/windows7. Double-check this URL to be on the safe side – in the past we’ve seen malware that attempts to take advantage of similar pop-ups that users might expect to receive. 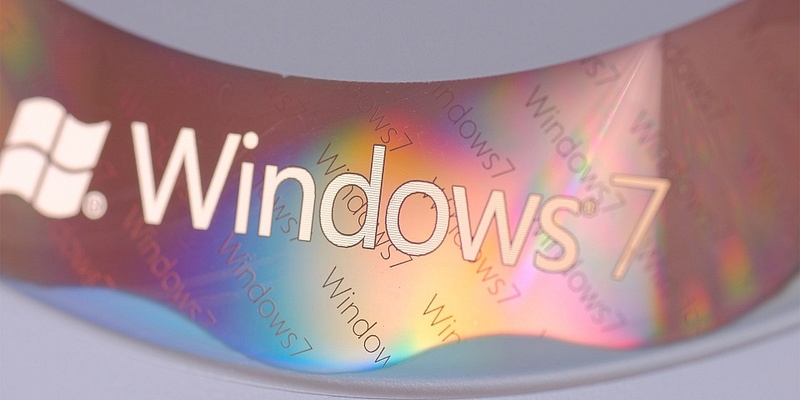 16 January 2019: Microsoft will stop delivering security updates to its Windows 7 software on January 14th 2020, ending support for the version of its operating system used by most people at home. We take you through what you can do to prepare for the change. Windows 7 will celebrate its 10th anniversary in July, but this celebration will also mark the start of its swansong, as Microsoft will be withdrawing support for the operating system next January, or in one year as of yesterday. There’s no need to panic about the change, especially since you’ll still be able to use your Windows 7 computer after that date. But it’s time to start considering the alternatives in order to keep your digital life up to date. Browse our Best Buy laptops for the models that come out on top. What’s going to happen on January 14th 2020? Microsoft will stop providing security updates for Windows 7, meaning after this date, no security patches will be released for the operating system. This means that while you can continue to use Windows 7 after this date, your PC is likely to become more vulnerable to online threats such as malware. Using anti-virus software will help, but only to a degree; some protections can only be provided by official software updates. First and foremost, make sure your Windows 7 is fully up to date and is open to receiving updates. If automatic updates are turned off on your Windows 7 PC, it’s already vulnerable to security threats. Check it’s turned on by going to the Start Menu and clicking Control Panel, then Windows Updates, then Check for Updates. You can buy a licence for Windows 10, which Microsoft says is the ‘last’ version of Windows, so theoretically should see indefinite security support as long as you keep downloading its periodic ‘feature’ updates. However, this could cost upwards of £100 unless you chance it on a cheap licence sold from an unofficial store. What’s more, if your laptop is very old – for instance, you bought it when Windows 7 was first released in 2009 – it’s unlikely to provide a good Windows 10 experience as it won’t be powerful enough to handle the features of the latest operating system. If that’s the case and you want to stay secure, your best bet is likely to be to buy a new laptop. If you’ve come to the conclusion that it’s time for a new computer, bear in mind that Windows isn’t the only show in town. In fact, if you’re after a cheap laptop and only have basic needs – using webmail and browsing the web – and don’t mind learning some new software such as Google Docs and Office Online, a Chromebook can be a great choice. 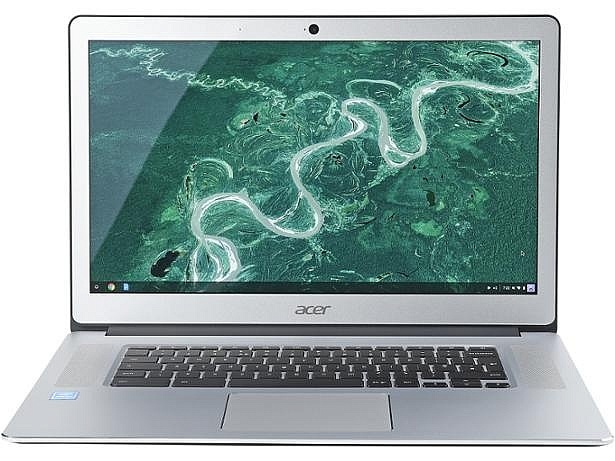 These laptops are often very cheap, and very simple to use and are powered by Google’s ChromeOS operating system that behaves in a similar way to a web browser and is always kept up-to-date. See our guide to the Best Chromebooks to buy right now to get more information on what to expect from a Google-powered laptop. There are also ChromeOS-powered desktop PCs in the form of so-called Chromeboxes, but these are less common. Of course, if you have more money to spend, there’s always the Apple Mac. Choose from a MacBook Air, MacBook Pro, iMac or Mac Mini to replace your current system. MacOS is completely different to Windows, so you’ll find it a very steep learning curve. 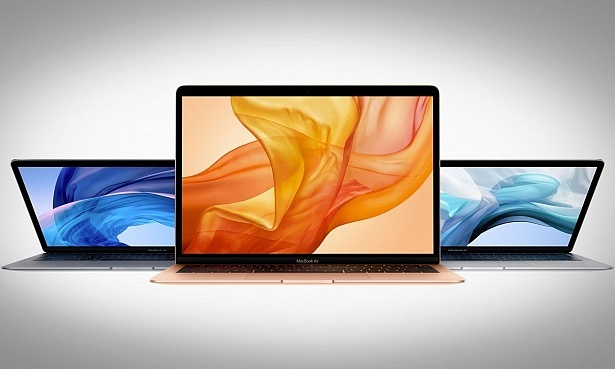 See our guide to the Best MacBooks to help inform your decision. If you want to stick with the familiarity of Windows, consider a Windows 10 laptop. This is the very latest version of Windows and is optimised for the latest devices. Fortunately, you won’t have to spend a huge amount to get a decent model; we’ve found Best Buy Windows 10 laptops for under £500, and some nearly-but-not-quite models for £200. See our guides to the best Windows Laptops, plus our guide to budget laptops under £500. Want more? See all our laptop reviews. How much does Which? Tech Support cost? The full tech support package costs £6 per month, or £5 if you’re an existing Which? member. You can find out more about how to join by calling our member services team on 01922 82 5010 or sign up online. For more information before you join, visit Which? Tech Support.